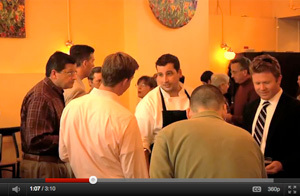 October 2011 | Blog | Di Bruno Bros. In honor of American Cheese Month, Emilio Mignucci and Rocco Rainone discuss cheeses by Andante Dairy in California: Largo and Ragthyme — a Di Bruno Bros. exclusive! Part 2! I have a tendency to look past small, hard cheeses in favor of washed rinds, blues, and anything wrapped in lace or bark. 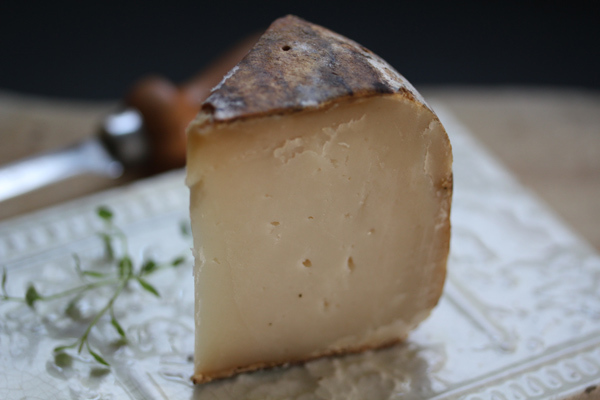 On a recent cheese plate, however, Garrotxa – a vibrant Spanish goat cheese – caught my eye. It’s my new little velvetine rabbit. 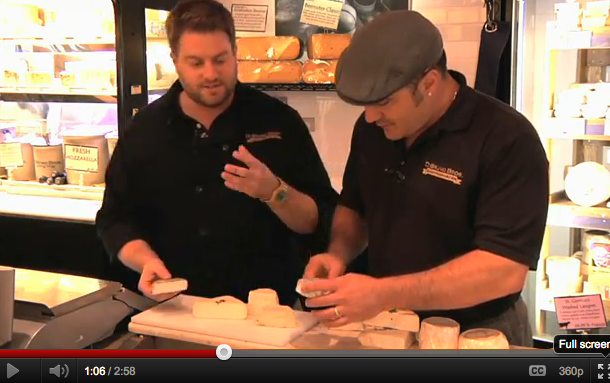 In honor of American Cheese Month, Emilio Mignucci and Rocco Rainone discuss cheeses by Andante Dairy in California: Acapella, Minuet, Largo, and Ragtyme — a Di Bruno Bros. exclusive! 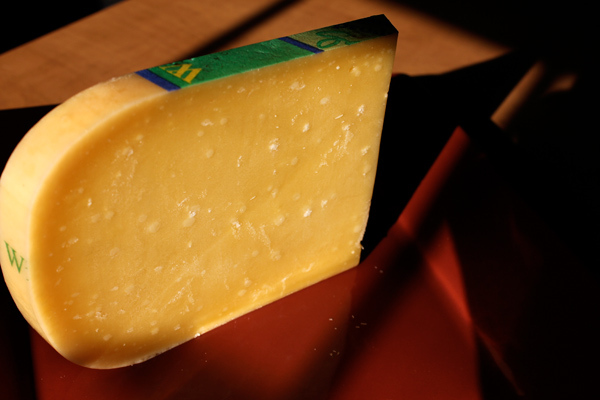 With the possible exception of Cheddar, no cheese is as misunderstood as Gouda. Nascent cheese enthusiasts are encumbered with the misconception that Gouda is some lesser form of cheese, one that either comes smoked or “regular.” This perception of commodity has hampered Gouda’s reputation in America, but the reality is that the nation’s best cheese shops offer Goudas that rival the best cheeses in the world. 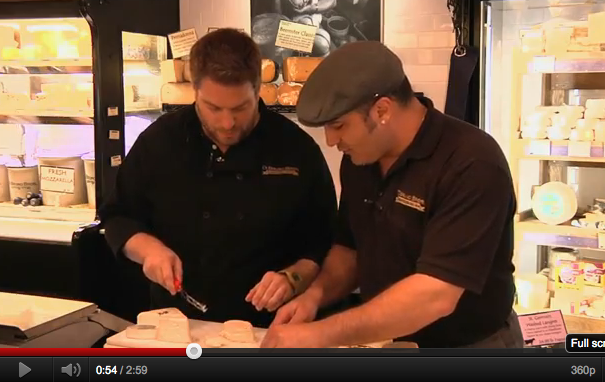 Video: Handmade Burrata by Di Bruno Bros. 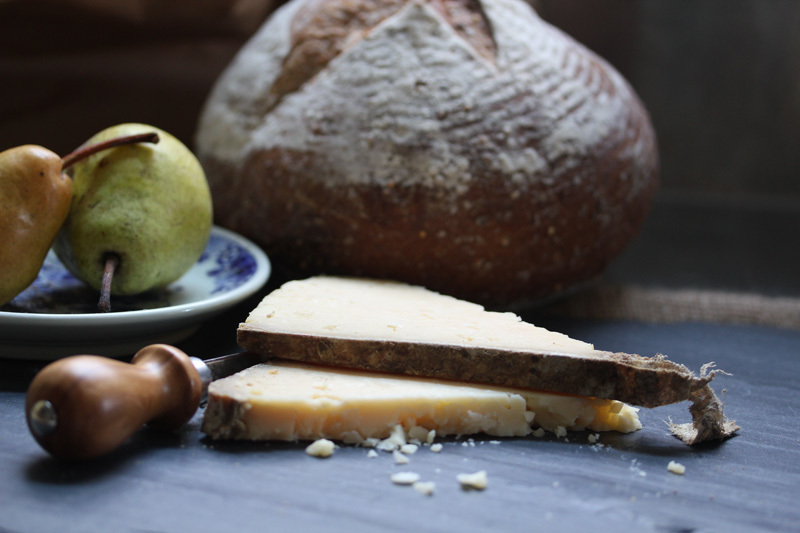 I love the smell of Cabot Clothbound Cheddar – it smells like the woods in fall. Like sweet soil and apple trees, with a hint of woodfire wafting above the limbs. It’s the kind of cheese you should eat in a leaf pile, sliver by sliver, with a pocket knife. Take a hunk of hearty bread and a pocket flask, and you’ll never want to return from the wilds. Meet Jodi Stoudt of Stoudt's Brewery (The Brewer), Carla Grownley of 7th Heaven Farm (The Farmer), and Chef Rob Sidor of Di Bruno Bros (The Chef).